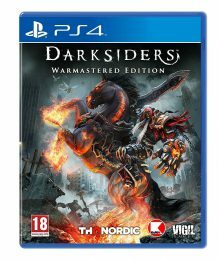 Considering around 50% of UK games sales are digital nowadays, it’s somewhat reassuring to see that THQ (née Nordic Games) still provides physical options for all their PS4/Xbox One titles. It’s their lower budget titles that have caught our collective eye, launching for around £15 on the same day as their digital counterparts. Not some three months down the line after reaching their sales potential on the digital storefronts. 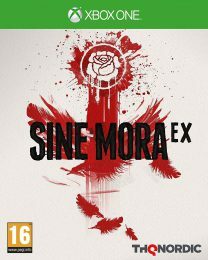 As a fan of physical media, it’s pleasing to know that if THQ has an intriguing new release lined-up I’ll be able to pop into GAME and pick up a copy. 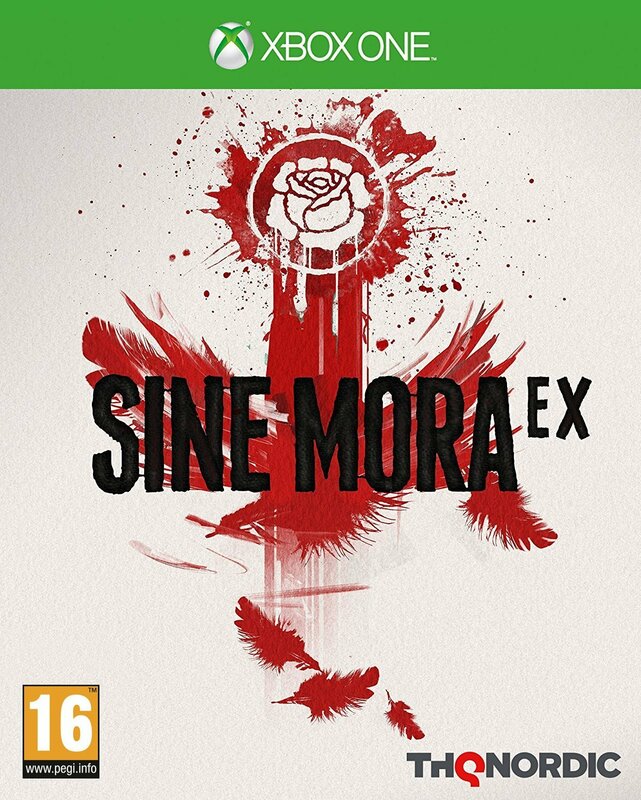 The fact that I was able to purchase boxed versions of Sine Mora EX, Darksiders Warmastered, and This is the Police at launch, for a penny shy of £15, made them day-one purchases. THQ’s retail releases can even be frequently found for less than their digital brethren, thanks to online retailers knocking a quid or two off pre-orders. 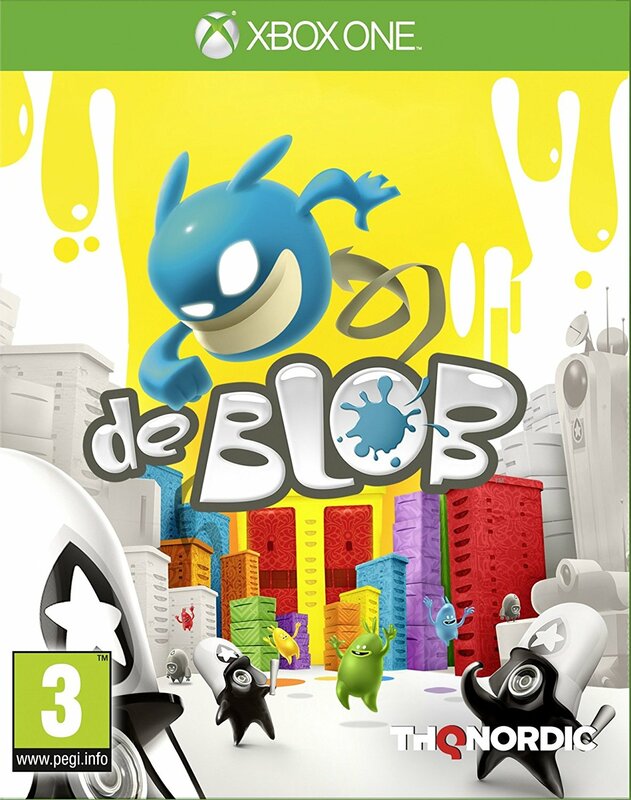 In addition to the trio of titles already mentioned, THQ has also launched Lock’s Quest, The Legend of Kay, Super Dungeon Bros, The Town of Light and de Blob physically for around £15. Perhaps THQ should look into snapping up a budget label moniker. We wonder who owns the ‘Kixx’ name nowadays? Joking aside, the quality of their lower budget titles is somewhat hit and miss. Super Dungeon Bros was riddled with bizarre design choices, resulting in a miserable 3/10 from ourselves, but generally, the quality is way above average. That’s to say, they aren’t shoving any old rubbish in a box – a la the PS2 budget game era – and hoping it sells. It’s fascinating, really. Fans of Sonic are still waiting for SEGA to cave in and give Sonic Mania a retail release, and a belated boxed version of Cuphead is allegedly planned, yet THQ felt confident enough to put out a boxed copy of de Blob alongside the digital version. Sure, this remaster unquestionably cost a fraction of Cuphead/Mania’s budget – hence why MS/SEGA want to sell the majority of copies digitally before considering retail – but it was still THQ, a small fish in a big pond, that gave us the option. This brings us to the topic of budget. The reason THQ can commit to physical releases is that they publish games with budgets both big and small. They don’t have the ‘go big or go home’ sensibility that clouds the minds of EA, Warner Bros. and Activision. With development studios collapsing due to ridiculously inflated budgets, we wish more publishers dabbled with mid-tier pricing. Separate a small team from the pack, give them a year and a modest budget and see what they create. This is the only way EA, Activision, et al will ever stumble on the next Minecraft. Ubisoft recently found success this way with Reflection’s off-shoot Grow Home, which was popular enough to gain a sequel. THQ has missed a trick, however. Back in 2015, representatives from Tesco and Sainsbury’s were lamenting the loss of the humble budget-priced game, claiming that retail releases of smaller indie titles would perform well during “gifting periods”. Two years on, I’m still yet to see a THQ game in a supermarket. 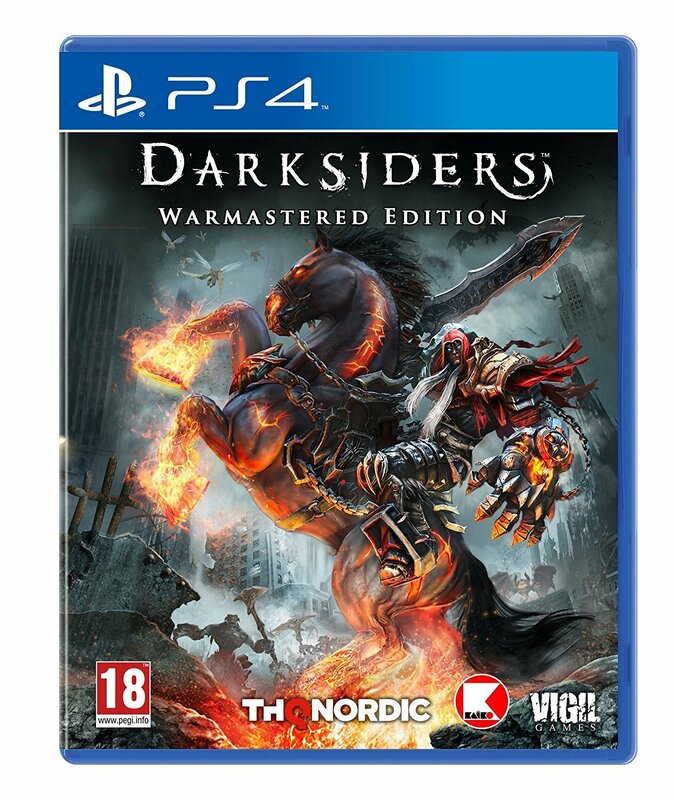 With THQ’s purse-pleasing range slowly making a jump to Switch (This is the Police gains a retail release this week, in fact), now is the ideal time for THQ to give Tesco a tinkle.